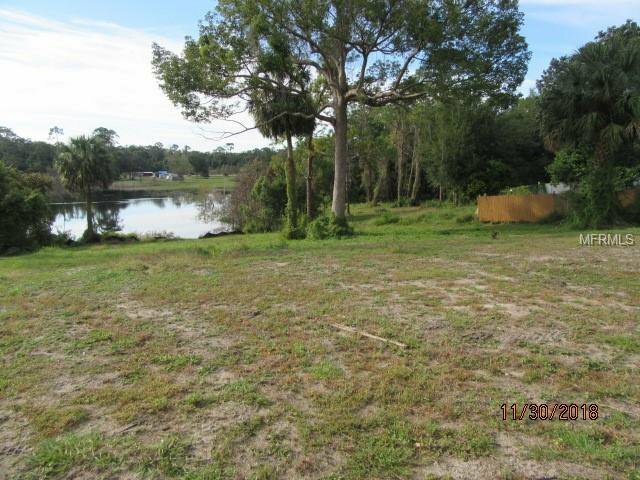 Beautiful lakefront location for building your dream home. 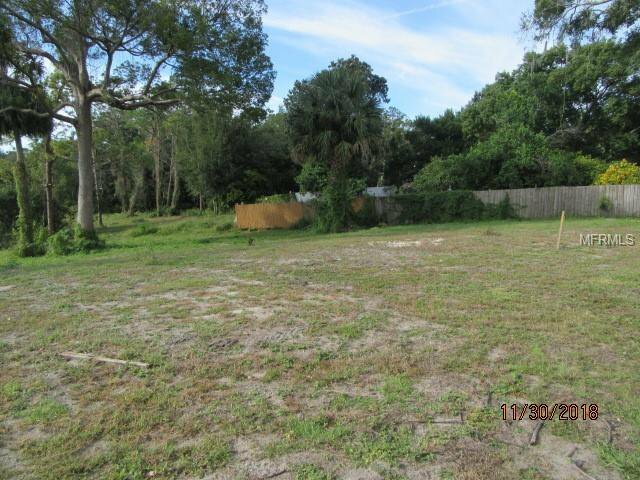 Almost a half acre cleared lot in an established neighborhood. Beautiful view of Lake of the Woods. Close to Gemini Springs, Sun Rail, St Johns River, and plenty of dining/shopping opportunities. Property is sold "AS-IS". Information from sources deemed reliable but not warranted. Buyer/Buyer's agent to verify all information. Listing courtesy of THE TITAN GROUP, INC..